Palestinian President Mahmoud Abbas has reassured Israel that work is being done to root out knife violence carried out by Palestinians. But security cooperation is not enough and talks on a two-state solution must be held, he stressed. If what little security cooperation that still exists between the two is extinguished, Palestine will find itself “on the brink of collapse,” Abbas said. Joint coordination of security is one of the last positive vestiges of Israeli-Palestinian relations that took a sharp nosedive two years ago, when the US-sponsored peace talks collapsed. 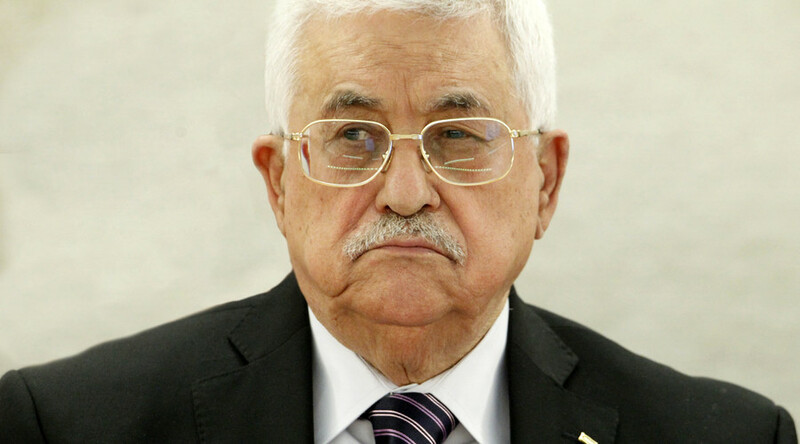 Things also stand to worsen if negotiations are not resumed, Abbas warned on Thursday in a rare interview to Channel 2. The Palestinian leader addressed the issue of how Palestine handles security on its territory. Civilian attacks continue to be among the top items on the agenda, as dozens of knives have been found on students in Palestinian schools. "Our security forces go into the schools to search pupils' bags and see if they have knives," he revealed in the interview. "In one school, we found 70 boys and girls who were carrying knives. We took the knives and spoke [to the children] and said: 'This is a mistake. We do not want you to kill and be killed. We want you to live, and for the other side to live as well.'" Bloodshed has been on the rise since the collapse of the negotiations two years ago. In the interview Abbas emphasized that Palestinian-on-Israeli violence stems from a “lack of hope, lack of trust” in Israel’s commitment to a two-state solution. Netanyahu has previously said he supports the idea of restarting the talks, but has also claimed it is Abbas who is stalling, as well as inciting violence against Israelis. The Palestinian leader believes that working toward a two-state solution is the only means of preventing “a bloody intifada.” And work, Abbas says, cannot continue if Israel does not stop all operations in the Palestinian-controlled areas of the West Bank, as stipulated in the Oslo Accords. Abbas emphasized incitement on both sides as one of the root causes of ongoing violence. While admitting that Palestine plays a part here as well, he remembered recent remarks by Sephardic Chief Rabbi Yitzhak Yosef, who claimed non-Jews should be deported to Saudi Arabia, in accordance with Jewish law. 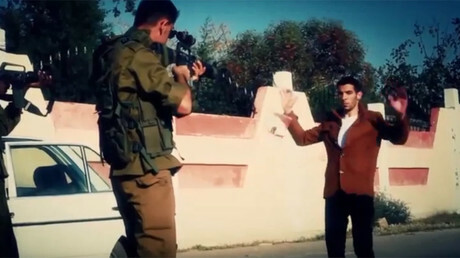 The rabbi had earlier said it was fine to kill Palestinian assailants without second thought, as it would deter future attacks. 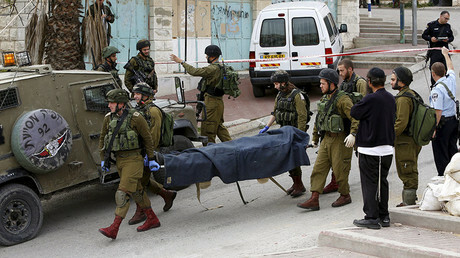 In the current spate of attacks 28 Israelis and two Americans have lost their lives. On the Palestinian side, some 188 people have been killed by IDF fire. Most were attackers, according to the military.